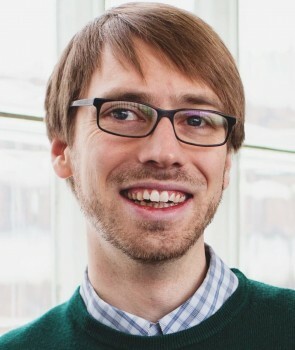 Graham MacDonald is an assistant professor in the Department of Geography at McGill University. Previously, Graham was a postdoctoral researcher with the Institute on the Environment’s Global Landscapes Initiative, where he assessed the role of global trade in linking agricultural production and consumption with environmental outcomes across regions. He received a Ph.D. from McGill University, where he studied human impacts on phosphorus cycling at large scales. His research combined spatial analysis and data synthesis to examine diverse issues surrounding agricultural phosphorus management, often incorporating cross-scale or historical perspectives. Graham completed a B.A. in geography and M.Sc. in renewable resource management from McGill.